Visit iCertGlobal-CAMPTraining for any queries or future Certified Associate in Project Management workshop dates. 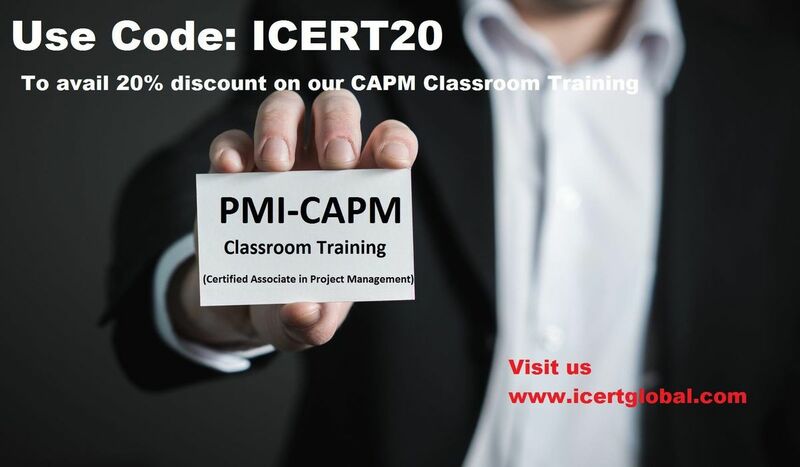 Special offer for corporate, group and individual references so please contact us for more details Contact Us : iCert Global LLC E-mail: icertglobal | gmail ! com Website: www.icertglobal.com Call Us Now: +1 713-287-1187.